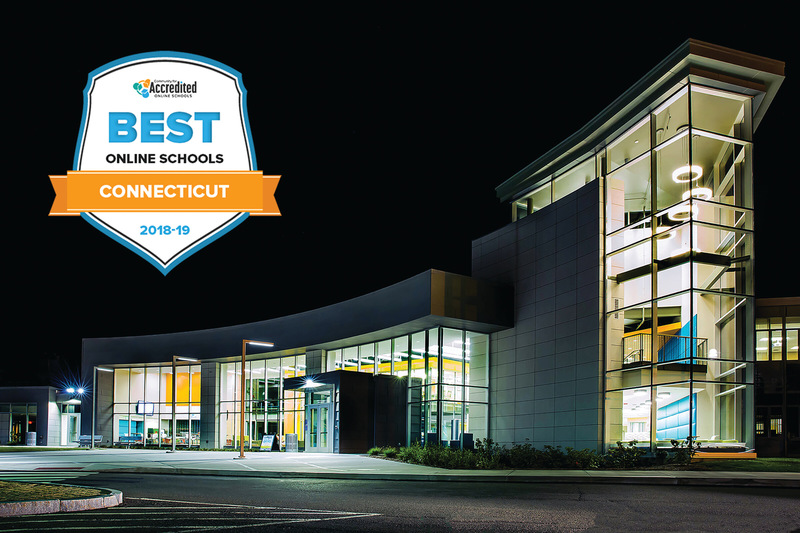 Asnuntuck Community College in Enfield and Tunxis Community College in Farmington have been recognized among the best two-year colleges offering online learning in Connecticut by the Community for Accredited Online Schools. 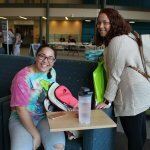 A resource for campus and online learning, the site released its annual ranking for the 2018-2019 academic year, honoring Asnuntuck and Tunxis as two of the best in the state. To qualify, schools must be regionally or nationally accredited, hold a not-for-profit status in the United States, and offer at least one online degree or certificate. Colleges were ranked based on quality, affordability, flexibility, and degrees granted to students. 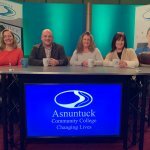 In addition to their programs on campus, Asnuntuck and Tunxis combined offer eight online programs. Asnuntuck offers multiple certificates online including Business Administration and Early Childhood Administration, and will offer close to 60 online or hybrid courses in upcoming winter and spring semesters. Tunxis has an accelerated online Business Administration degree program, enabling students to earn a degree in two years on a part-time basis. The college also offers online associate degrees in Criminal Justice and General Studies, and a certificate in Homeland Security. Tunxis will offer more than 100 online courses for winter session and spring semesters, in addition to a growing selection of online workforce training courses. Asnuntuck and Tunxis are currently enrolling students for winter session and spring semester. Register by fax, mail, or in person. For more information on Asnuntuck, call 860.253.3010, or visit asnuntuck.edu. Apply to ACC online by visiting https://asnuntuck.edu/applyonline. For information on Tunxis, call 860.773.1490, or visit tunxis.edu. The link to apply online is https://www.tunxis.edu/applyonline.